Packable weather protection. 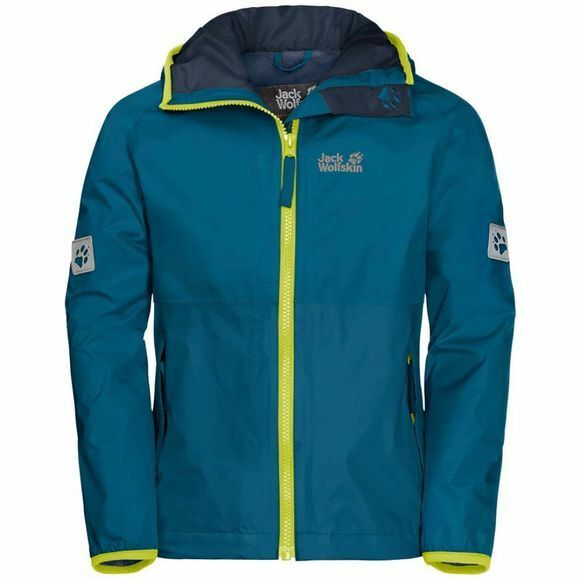 The waterproof Boys Rainy Days Jacket is a very lightweight jacket with a small pack size. We have kept the features simple and practical. 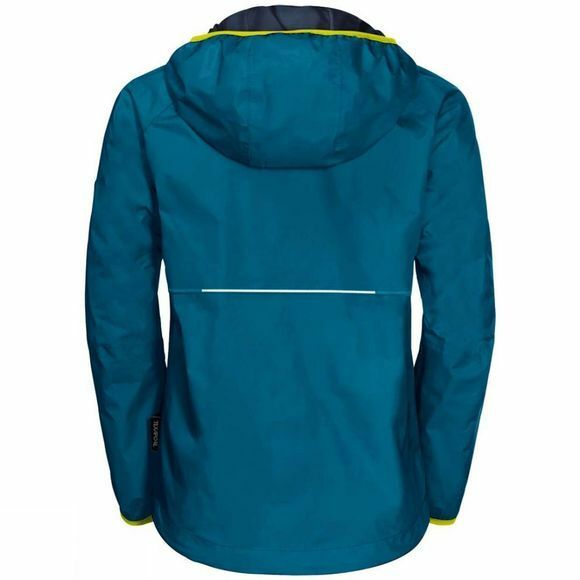 Two discreet hand pockets and high-vis reflectors are perfectly integrated into the crisp, two-tone design.